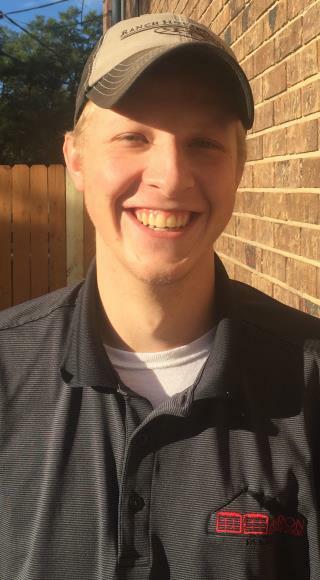 Aaron was very thorough and explained each step of the repair. Excellent response, price, service, professionalism, clean up, and training. 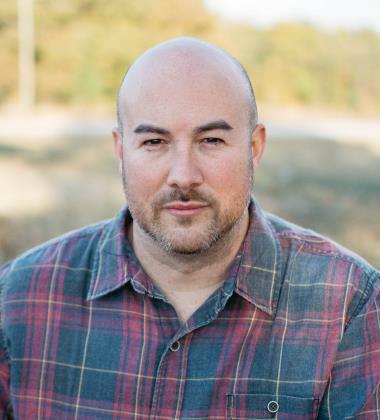 I would recommend Aaron Overhead Doors and Kyle Payne to anyone who wants a great job performed by true professionals at a fair price. 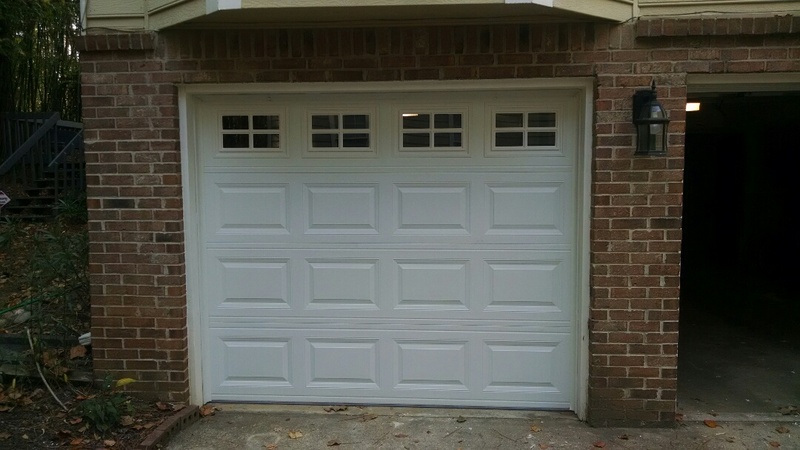 We could not be happier with the replacement garage doors that we purchased from Aaron Overhead Garage Doors in Atlanta. Everyone that we worked with were wonderful to deal with. I spoke with Ryan on Tuesday morning, John came out that afternoon and gave us a quotation (which we considered very fair), and then Temo did the install the that Friday. This is a family-owned local business that knows how to treat their customers, and I recommend them without reservation. Thank you Clyde! 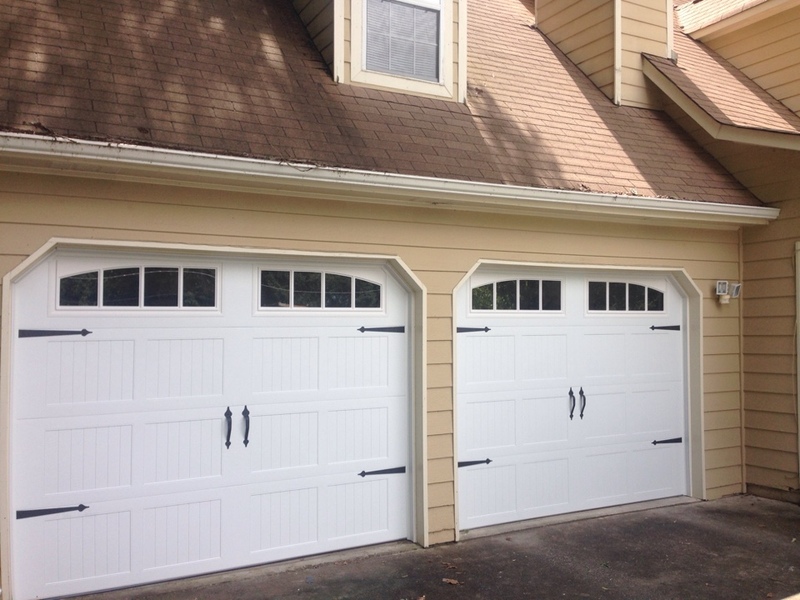 We appreciate the fact you chose us to install your new garage doors. Installing 9x7 Clopay Avante Non-Insulated Garage Door with Frosted Glass and Painted White Frame, with slide lock. Installation of CHI 5251 Carriage Style Garage Door with Windows and Inserts. Installed two 9x7 carriage stamp (CHI 5251) insulated garage doors with two liftmaster best drive operators. Customer has old wood doors not need of spring change and hardware replacement. 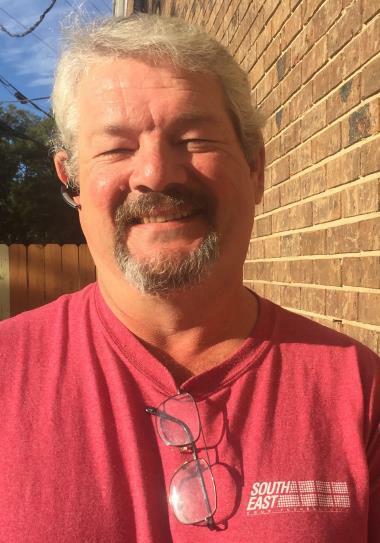 Liftmaster openers in need of circuit board replacement. Providing quote for new non insulated garage door replacement and Liftmaster opener installation. New insulated garage door with windows and a liftmaster garage door opener being installed today. Customer has old garage doors and wants to replace them. I'm offering a quote for new garage doors. 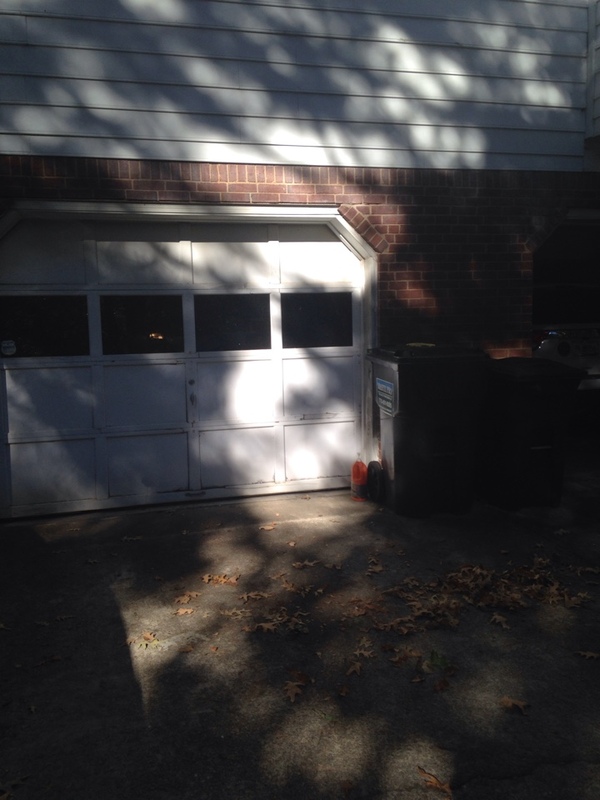 Garage door installation replacement. New garage doors. Measure & Consult for new garage doors and openers (liftmaster). Customer wants to replace old wood doors for new insulated steel garage doors. 8x7's. 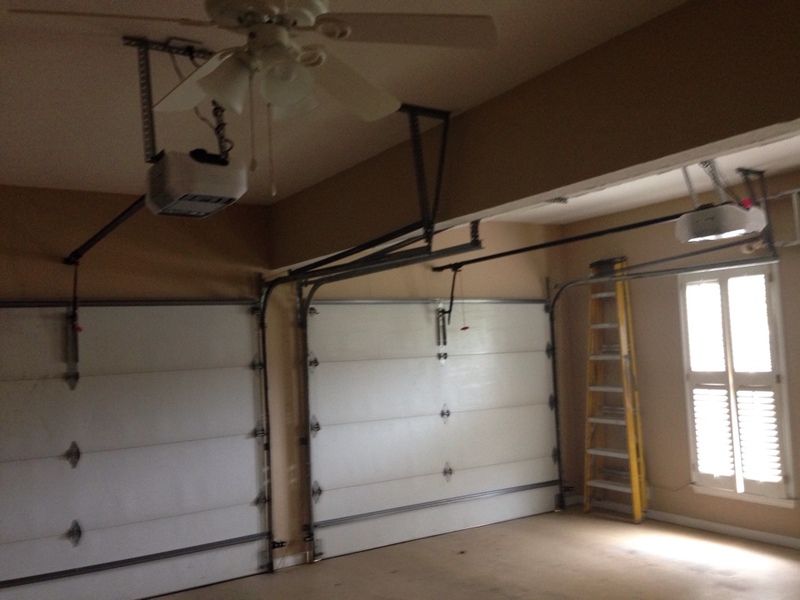 Providing quote for garage door replacement and opener replacement. Replacing two 8x7 steel garage doors and liftmaster belt drive openers.